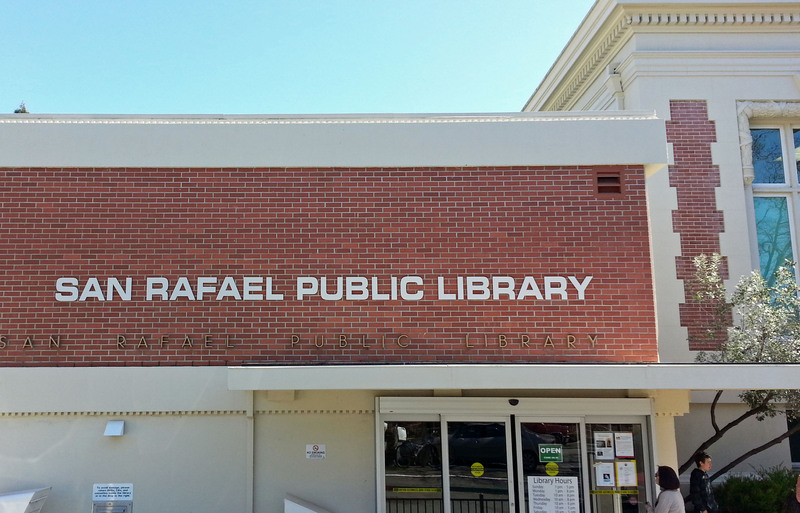 The City of San Rafael (City) hereby requests proposals from qualified consultants for the Downtown Library Assessment Study Project for the San Rafael Public Library located at 1100 E St. It is the intent of the City to hire a qualified consultant who can provide project management, preliminary assessments, proposed improvements, estimate of improvements costs and priority for implementation of improvements. The final product sought is a facility evaluation report.